The hunt is Iceland’s first in three years and marks the start of a whaling season that could see as many as 238 of these majestic creatures killed. A 67ft fin whale – landed overnight at the whaling station in Hvalfjörður, Iceland – became the first kill of the new season. Hvalur CEO Kristján Loftsson recently sparked outrage when he announced plans to resume his hunt of the second largest animal on the planet and to market fin whale meat, blubber and bones for iron supplements and other medicinal or food products. 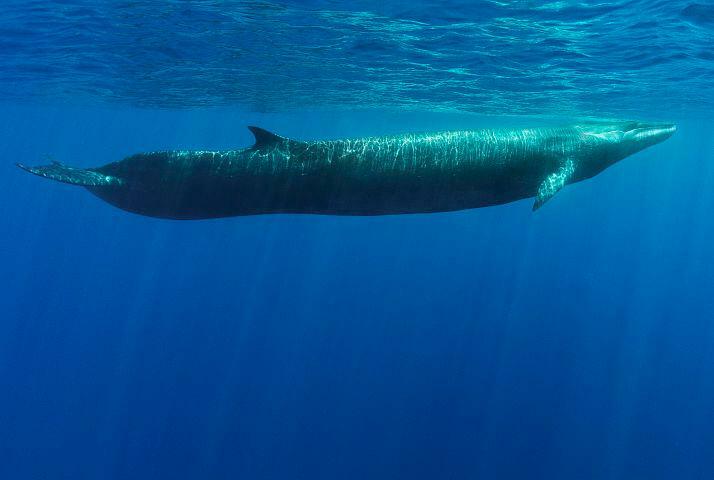 “Fin whales are highly migratory, endangered and protected by a number of international treaties,” said Susan Millward, Director of Marine Programs for the Animal Welfare Institute (AWI). “It is unfathomable in this day and age that a country so well known for its nature tourism is tarnishing its image by allowing commercial whaling to continue in the face of growing domestic and international opposition,” said Clare Perry, ocean campaigns leader for the Environmental Investigation Agency (EIA). According to recent tax filings, Hvalur’s whaling has not made a profit for some time. It is the company’s indirect shareholdings in other corporations that allow whaling to continue. Hvalur draws profits from well-known Icelandic corporations, such as IT firm Origo hf. and fishing gear giant, Hampiðjan. At the same time, public support for fin whaling is plummeting. A 2018 survey by Icelandic polling company, MMR, found that only 34 per cent of Icelanders support whaling, a 26 per cent drop from 2013; 34 per cent of the population actively oppose whaling, compared to 18 per cent in 2013. Last week, a group of peaceful protesters gathered at Reykjavík harbour to mark the official opening of the fin whaling season and Prime Minister Katrín Jakobsdóttir has called for a review of the impacts of whales and whaling on Iceland’s image and economy. The Icelandic media is also widely critical of the industry.